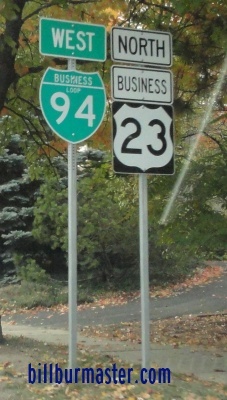 Business Loop Interstate 94 runs along a former alignment of U.S. Rt. 12 through Ann Arbor. It goes between exits 180 and 172. 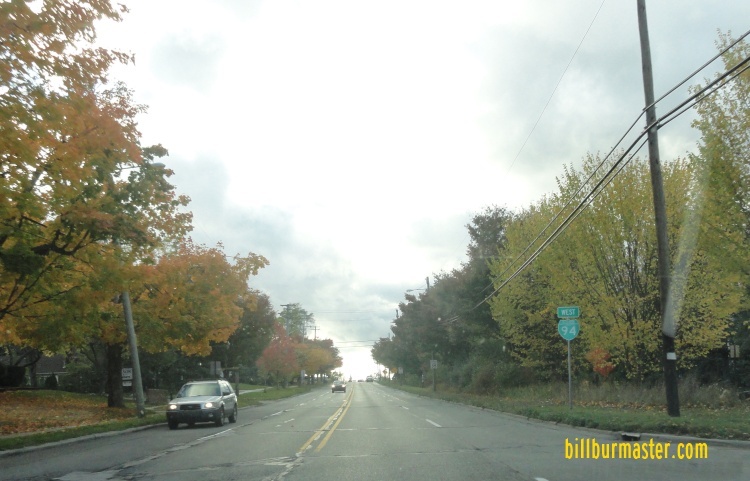 BUSN Loop I-94 passes through the following town in Washtenaw County. BUSN Loop I-94 is multi-plexed in Ann Arbor County. U.S. Rt. 23, at Ann Arbor. BUSN U.S. Rt. 23, at Ann Arbor. 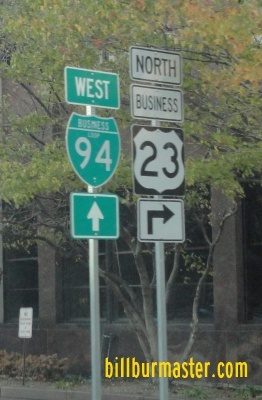 BUSN Loop I-94 intersects the following highways in Washtenaw County. 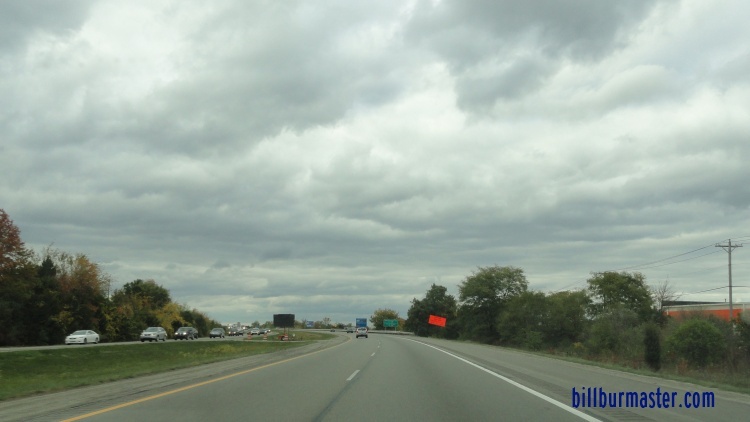 Interstate 94, near Ann Arbor. U.S. Rt. 23, near Ann Arbor. 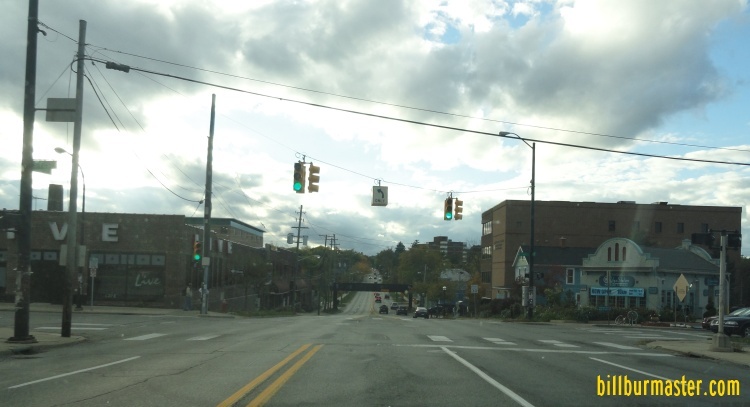 Michigan State Route 17, at Ann Arbor. 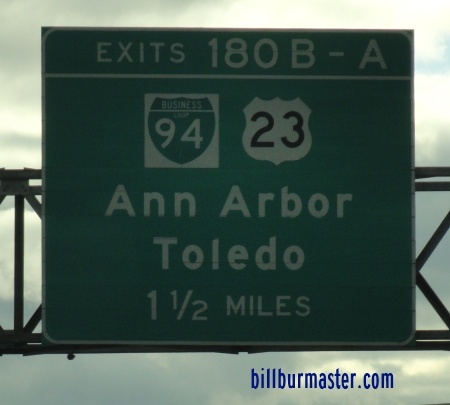 Interstate 94, at Ann Arbor. A BGS on WB BUSN Loop I-94/NB U.S. Rt. 23. WB BUSN Loop I-94/NB U.S. Rt. 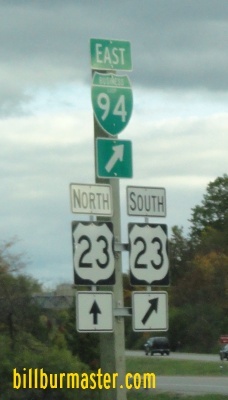 23 near Ann Arbor. WB BUSN Loop I-94/NB BUSN U.S. Rt. 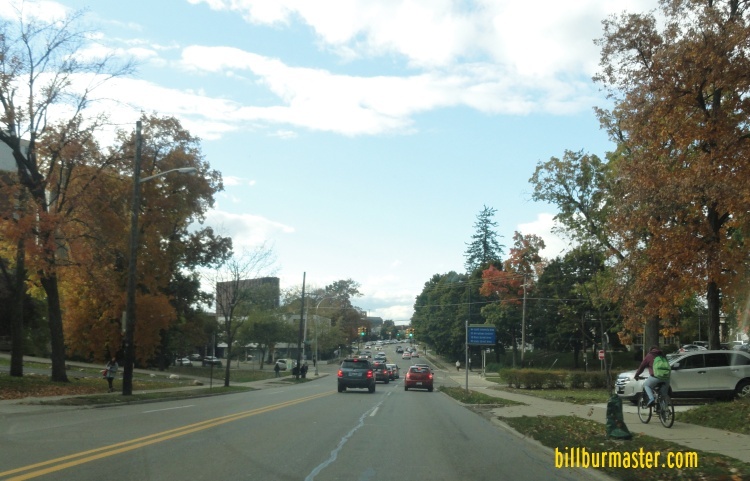 23 near the University of Michigan. 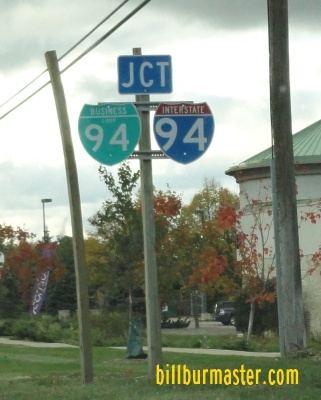 WB BUSN Loop I-94 in Downtown Ann Arbor. 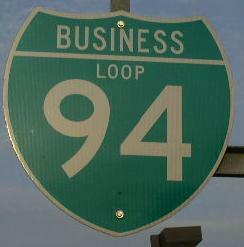 WB BUSN Loop I-94 in Ann Arbor. 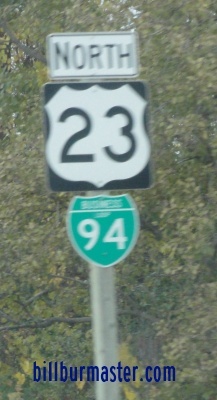 A junction marker on WB BUSN Loop I-94.